Pharmacy Near Me accepts Guest Posts about Pharmacies, Doctors, and Drugs. You may be Pharmacist, Doctor or anybody who works in HealthCare. If you have a good story to share – we will accept it with the saving of all credentials. It just needs to be an original written article, that suits our website content. • The Post length should not be shorter 500 and longer than 2000 words. • Please include the photo you want to add as featured image. The size of a horizontally oriented photo at least 777 x 437 pixels. 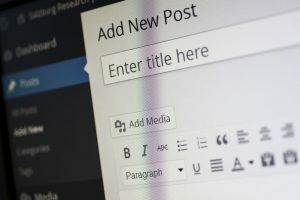 Once your post is accepted, it may take some time to publish because of editing of your article and schedule of the post date. These guidelines are to speed up the guest posting process. To submit a guest post, please email to [email protected] with “Guest Post” in the subject of your email. Your email should include author’s name and contact information.